Many realtors are finding video marketing on YouTube to be a highly effective way to market their properties, yet it remains one of the most under-utilized online real estate marketing tools. 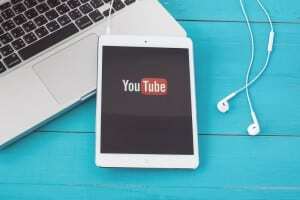 Now that Millennials are beginning to enter the housing market, YouTube marketing is poised to become one of the best ways to reach real estate customers. 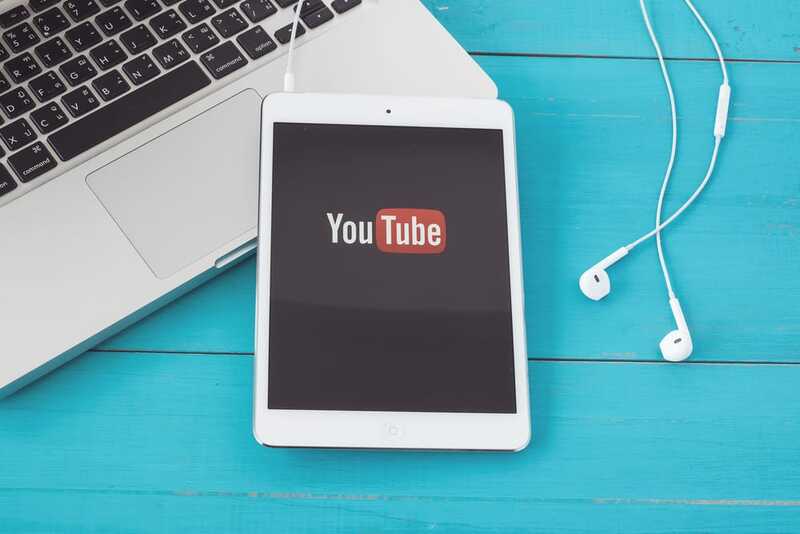 If you haven’t explored this powerful real estate marketing tool because you aren’t sure how to sell real estate properties using YouTube, we’ve got some real estate video tips that will have you marketing like a YouTube pro in no time. Instead of a generic YouTube site, create a polished look with a dedicated YouTube channel personalized to reflect your real estate brand. Set your YouTube channel apart by creating a unique background that incorporates your logo and custom colors that match your real estate website. Seller tips – Staging tricks, present your home in the best light, etc. “Best of” local restaurants, shops, etc. Once you have your real estate videos posted on YouTube, bring them to the attention of potential clients using your real estate blog and real estate social marketing strategies. Create Facebook posts and Tweets that link to your videos, and make appropriate mentions of your videos in Google+ hangouts and LinkedIn forums. As the real estate marketing agency Fort Lauderdale realtors rely on for complete marketing support services, For Sale Marketing can provide you with everything you need to implement a comprehensive real estate YouTube marketing campaign. Whether you need an expert videographer, YouTube script writing services, or simply more YouTube real estate marketing tips, the dedicated real estate marketers at For Sale Marketing have everything you need to become a real estate industry authority. Contact For Sale Marketing today at 954-779-2801 for more YouTube real estate marketing tips along with the expert real estate marketing support services to make your real estate agency an industry authority!